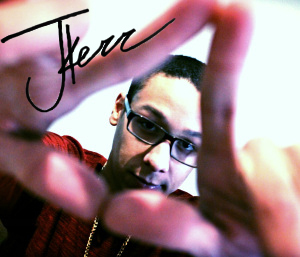 JKerr is a music artist from Dallas Texas who has developed quite the buzz around himself and his team, Sounds Good Music Group. His lyrical content, creative and innovative production, and overall talent with music and entertainment has caused JKerr to really stand out among the sea of artists within the city. At only 22 years old JKerr has begun to strongly influence the growing Dallas hip hop and music culture. His work ethic and accomplishments continue to shock those who continue to underestimate the young kid. JKerr is quickly gaining recognition from peers within the industry so be on the lookout for this artist to be on your TV screen and radio very soon.